Why a little effort goes a long way…. 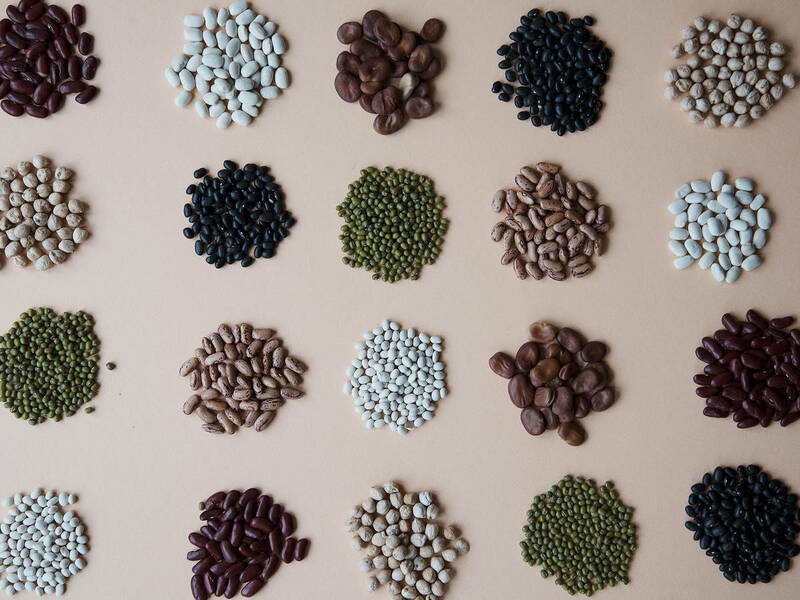 Beans are a wonderful source of protein, iron, and fiber—and if you’re on a meat-free diet, chances are, that they’re probably the backbone of most of your dishes. As wonderful and forgiving as beans are for easy meal prep, you might find their cans taking over your pantry, your go-to chili calling for an awkward ½ can of kidney beans, and strategizing how to avoid the well-known bean side effects and iffy stomach at the office the following day—not so cool, beans. However, there’s actually a solution to all these scenarios—by simply swapping cans for bags of dried beans and incorporating a simple step to your bedtime routine: It’s time to soak! 1) Buying dried beans is a bang for the buck! You can cut the price per serving by half when buying your beans dried instead of canned. Plus: It’s easy to measure out the exact amount you need for a recipe, leaving no bean behind. 2) Your stomach will thank you! Using dried beans and soaking them before cooking will help break down the beans’ complex starch, and neutralize phytic acids, which will ease digestion—bye bye bloated stomach. 3) Control what you’re consuming. Canned beans are heavy in sodium, and may contain the industrial chemical BPA, a synthetic estrogen which has been linked to serious health risks. So, instead of trying to decode the manufacturing label, switch to dried beans—what you see is what you get. Now that we’ve hailed the amazing benefits of dried beans, the catch may have already entered your mind: Yes, it does require preparation. But rest assured, a little effort goes a long way, and the short time spent on soaking will be made up by an abbreviated cooking time. So, let’s spill the beans on how to soak! The Traditional: Simply cover the beans in plenty of cold water and leave to soak overnight for a minimum of 8 hours, rinse in cold water, and cook. Forgot about your soaking beans? Don’t despair, you can easily leave your beans in their bathtub for up to 24 hours. Obviously, soaking beans is not as flexible as always-on-hand can, and even the most well-trained super soaker might still have an emergency can of chickpeas stored in the back of the pantry. But, if you incorporate a quick soaking step into your bedtime routine, you’ll have perfect ready-to-cook beans the next day. It’s simple: Brush your teeth and soak your beans!